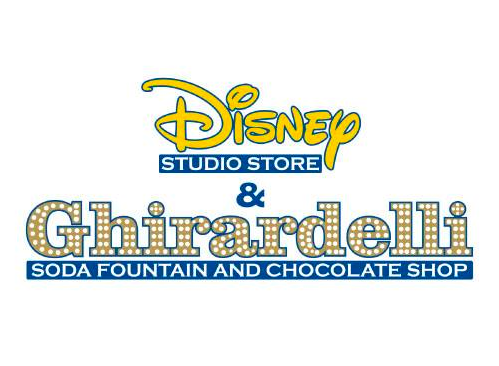 Surprise pin release at Disney Studio Store Hollywood! This pin features Joy from Inside Out. 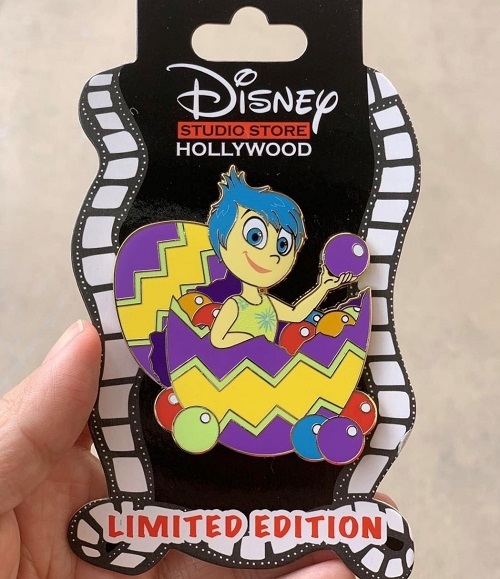 It is an Easter pin and she is displayed inside of an egg. Released on April 16, 2019. Limited edition of 200 and the retail price is $19.95.